Explore the 'Aliens, Zombies & Monsters' exhibition at Hove Museum, create some music, art, poems or stories, and get an Arts Award Discover! Fee: £30.00. Places on this course are limited, so please apply early to avoid disappointment. The exciting new course is open to all pupils in Years 4 - 6. Hove-based popular children’s writer and illustrator Aaron Blecha is best-known for books like Goodnight, Grizzle Grump! and the Shark School series. The 'Aliens, Zombies & Monsters' display gives visitors a peek into the process behind his work – starting from initial ideas and doodles to creating characters and finished books. Aliens, Zombies and Monsters! The Weird World of Aaron Blecha exhbition is on display now until 4 Sep 2018 and free to attend at Hove Museum! 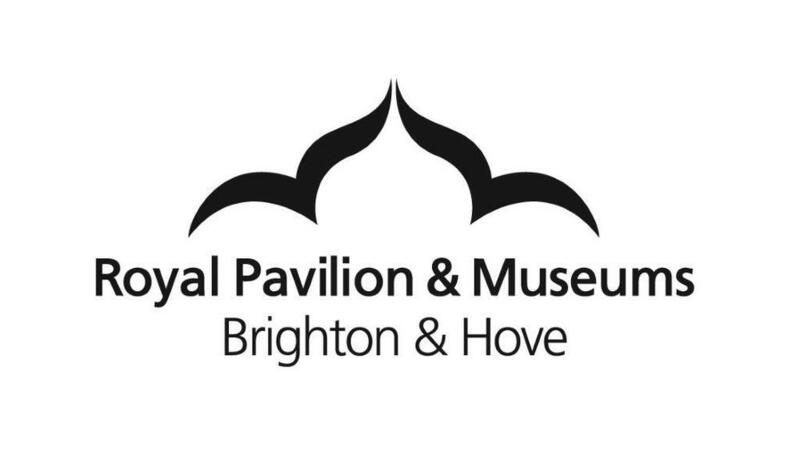 The course will be led by staff from Brighton & Hove Music & Arts and Brighton & Hove Museums and is designed to allow all participants to work towards achieving Arts Award Discover. Arts Award is a national qualifications framework of five levels which is open to all children and young people aged from 5 to 25 years, inspiring them to develop their arts and leadership talents in a creative and accessible way. Arts Award Discover is the introductory award. To achieve Discover, children and young people discover all about the arts world: from music to painting to film-making! Participants find out about artists and their work, record it in a log book and share their experiences with others, gaining a certificate at the end. Brighton & Hove Music & Arts is an Arts Award Centre and Supporter. We believe passionately in the many benefits of taking part in music and the arts, and aim to support all children and young people to achieve their potential through our programme of high quality, creative courses. We feel that Arts Award offers participants this opportunity whilst at the same time achieving a nationally recognised qualification. The fee for taking part is £30.00 per child. This includes the cost of an Arts Award log book and the Discover certificate for each child. If you require any further information please contact us on 01273 293524.